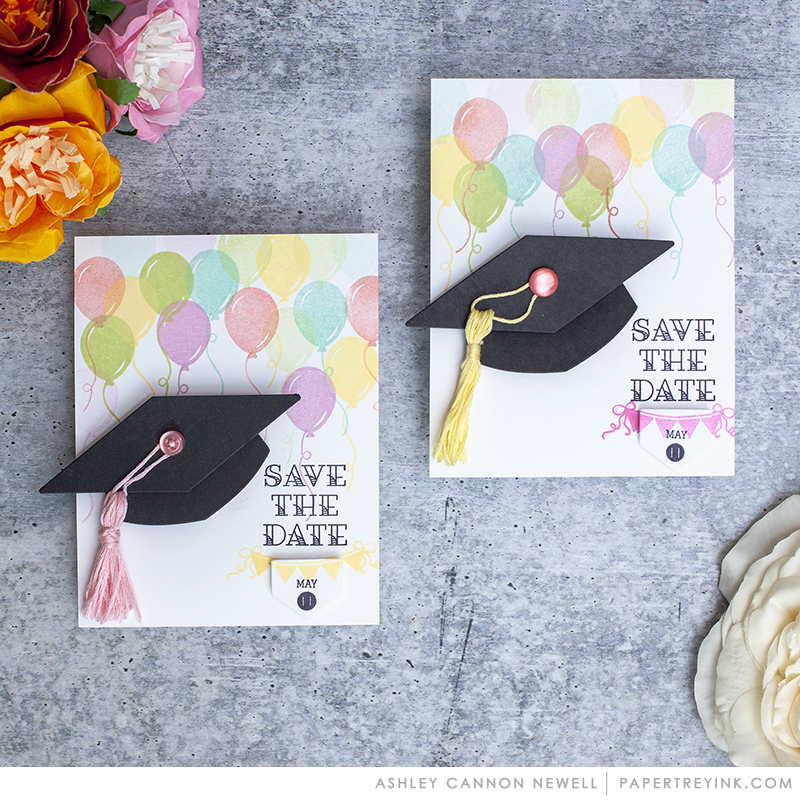 It’s Saturday and that’s a reason to celebrate, so how about save the date or even send a balloon for the next big celebration. We hope you will join us because we have some great new projects to share for our Saturday Showcase featuring Inflate & Celebrate. Stunning ideas. Having a granddaughter graduating from college this May. Wouldn’t I love making this for her! 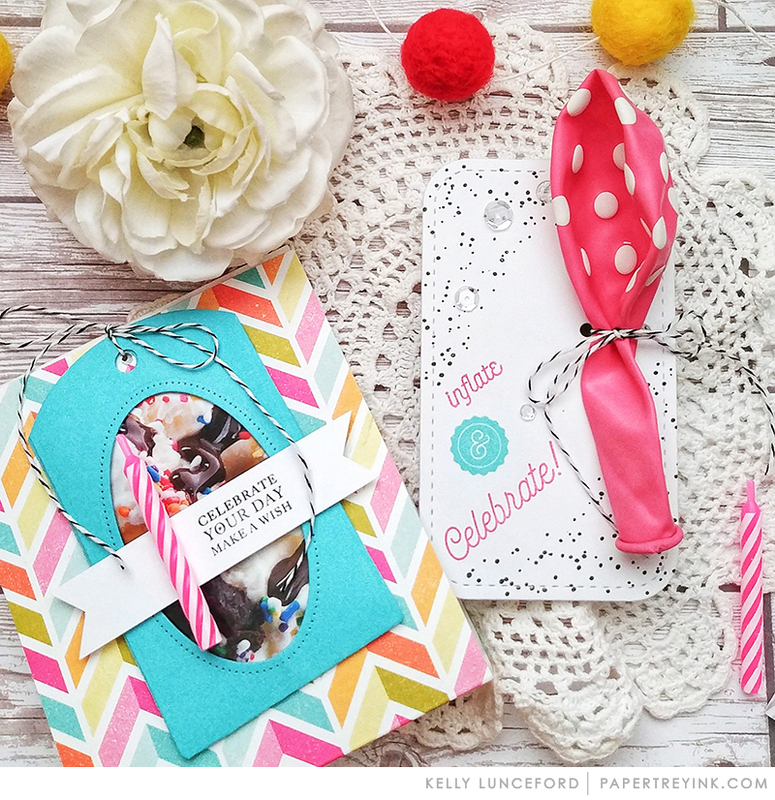 Your Saturday Showcases are so filled with incredible ideas! THANK YOU so much for sharing them! I gotta dig out my Tasting Tag.